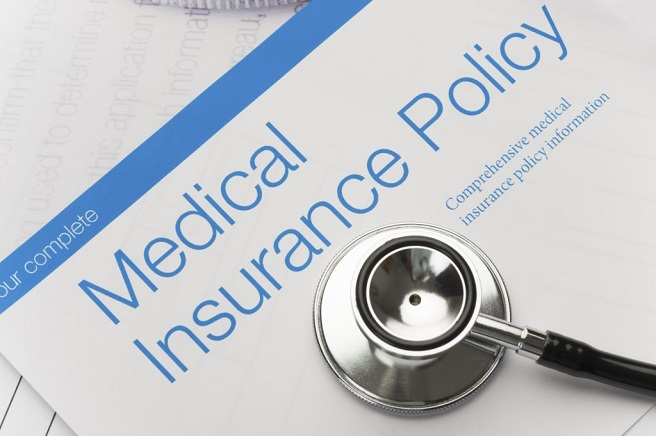 If you have a private insurance policy, then go to the Insurance Verification page to verify your benefits and get a list of options to begin the process of finding treatment that will accept your insurance. Rehab treatment centers work with various different insurance carriers. Coverage levels vary and affect the amount that they will pay for treatment. As you can imagine, this can be confusing and frustrating… Not to mention time consuming – trying to figure out the best rehab that is the most covered by your insurance. Luckily, you have a trusted advisor on your side – Recovery Advisors! Once we’re able to verify your insurance benefits, we will find the best rehab option to reduce out of pocket expenses while still getting top notch treatment. Please note that the above list of rehab insurance providers is not all inclusive. If you don’t see your insurance provider on the list we still might be able to help you. Please give us a call at 800-407-1114 so that we can find a solution that will work for you. You can also enter your insurance information here on the Insurance Verification page.